I started this post last summer but I am only now getting time to finish it I can’t believe its been a year already!!!! 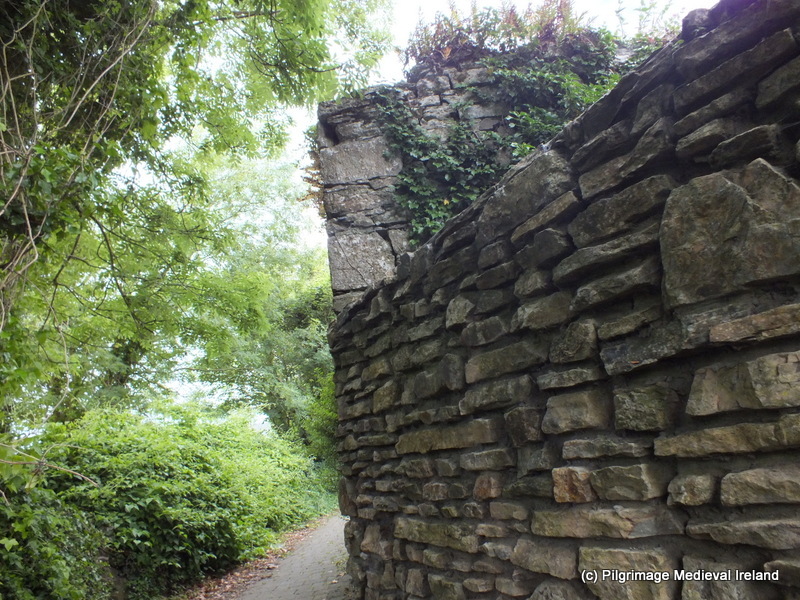 Last May I headed to the town of Cloyne which is in my opinion is one of the best hidden gems of east Cork. 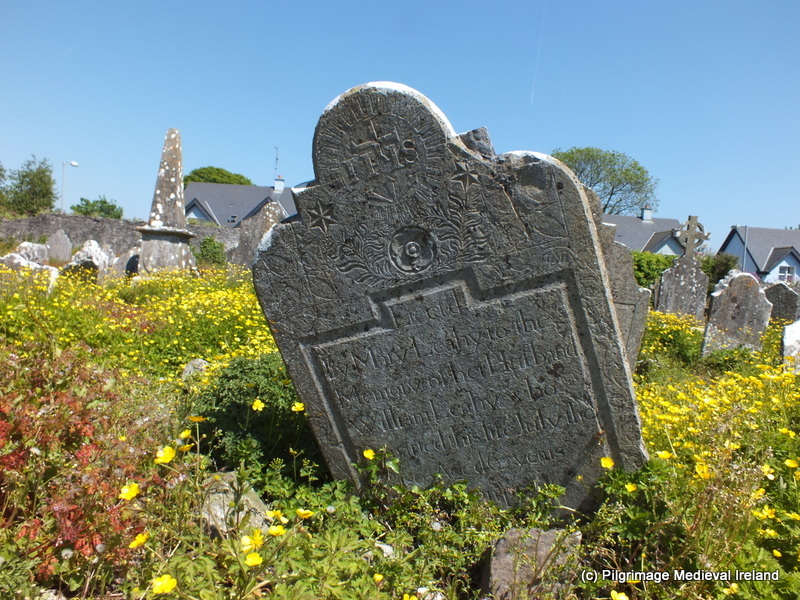 This sleepy town was once the centre of a large early medieval monastic settlement and in the later medieval period the seat of the bishop of the medieval diocese of Cloyne. 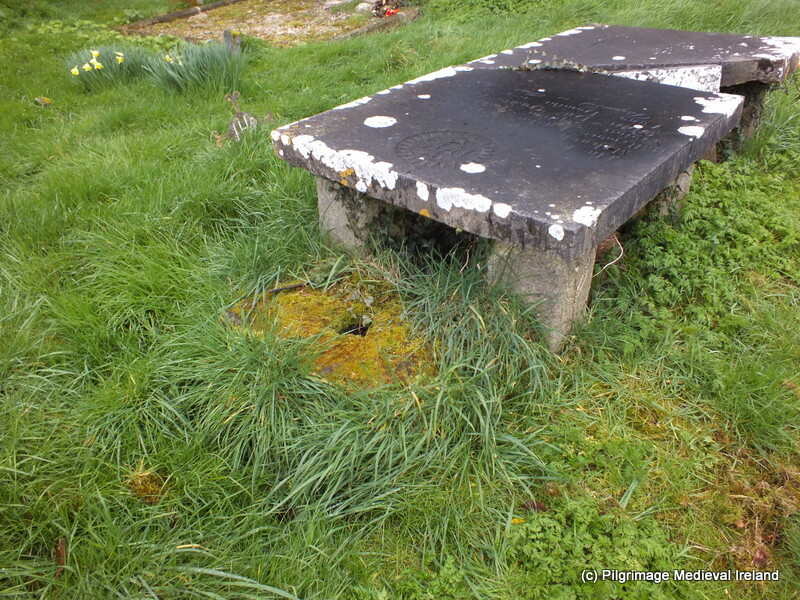 The placename Cloyne which is Cluain in Irish, means meadow or pasture (logainm.ie). 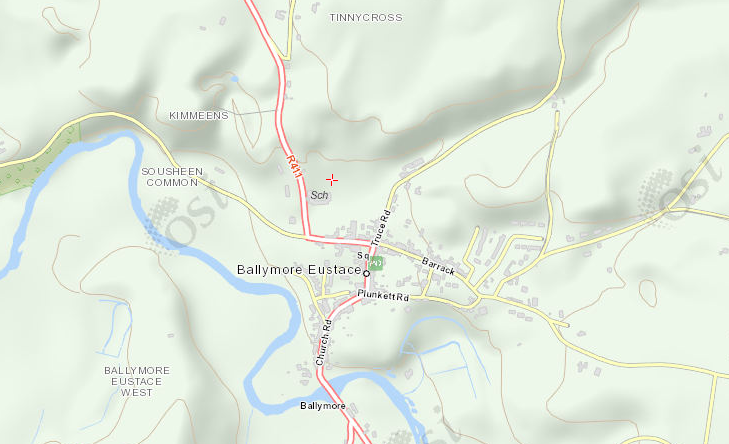 In medieval texts the area is often referred to as Cluain Uamha or the meadow of the caves This name derives from an extensive limestone cave system in the surrounding countryside. 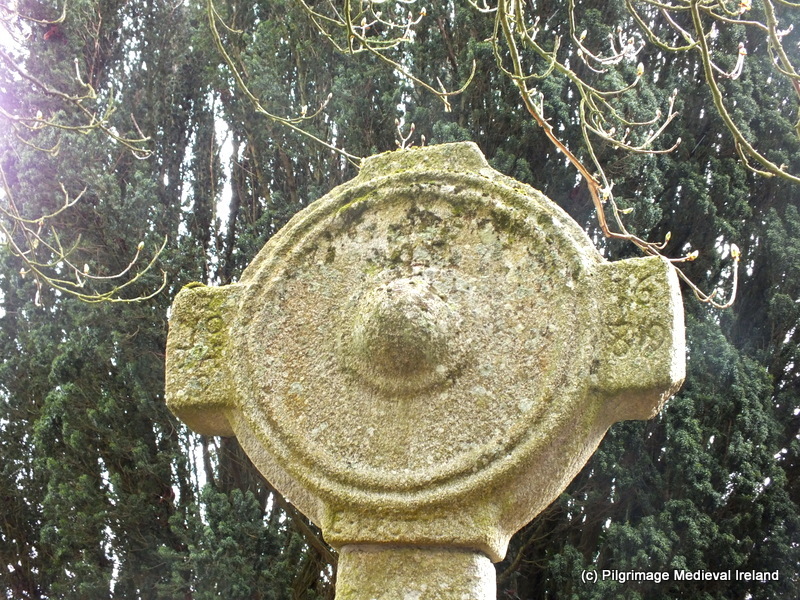 The early monastic settlement at Cloyne was founded by St Colmán mac Lénín in the 6th century. 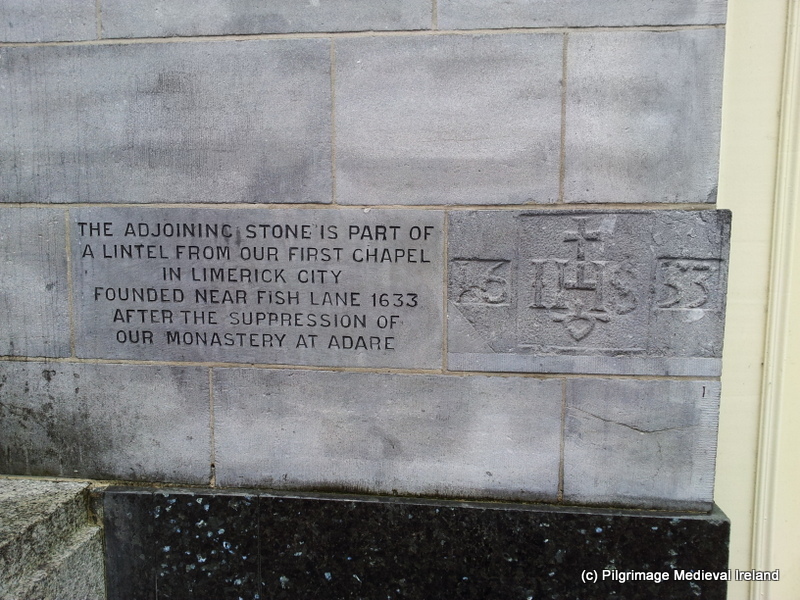 According to the annals Colmán was born around AD 530. 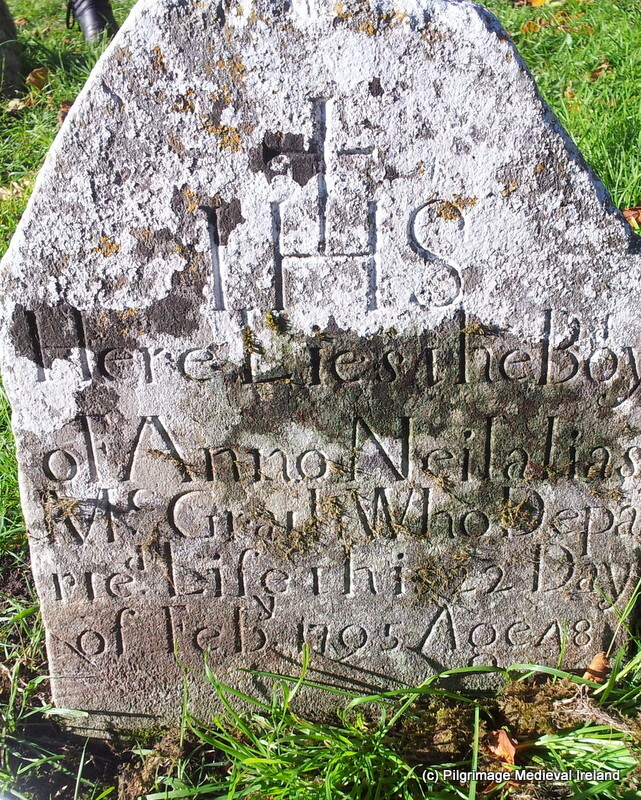 He had trained as a poet before joining the church. 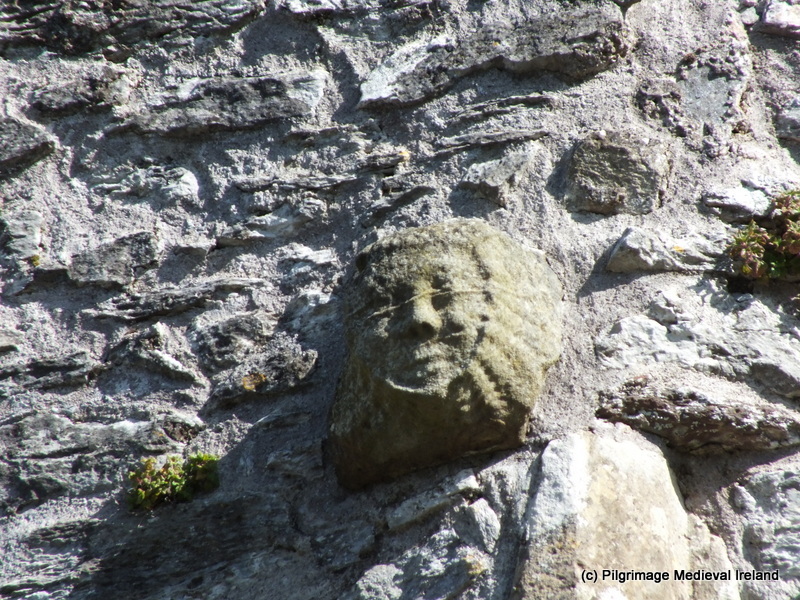 He was rewarded with the lands around Cloyne by the then King of Munster Coirpre mac Crimthan, whom he had accompanied into battle and for whom he had cursed the King’s enemies (Cotter 2013, 6). 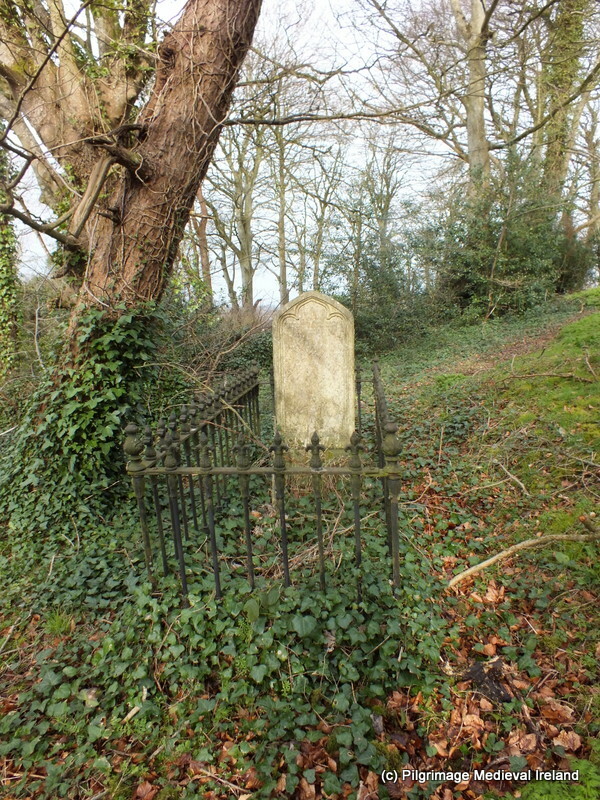 Colmán found a monastery at Cloyne and resided here until his death. 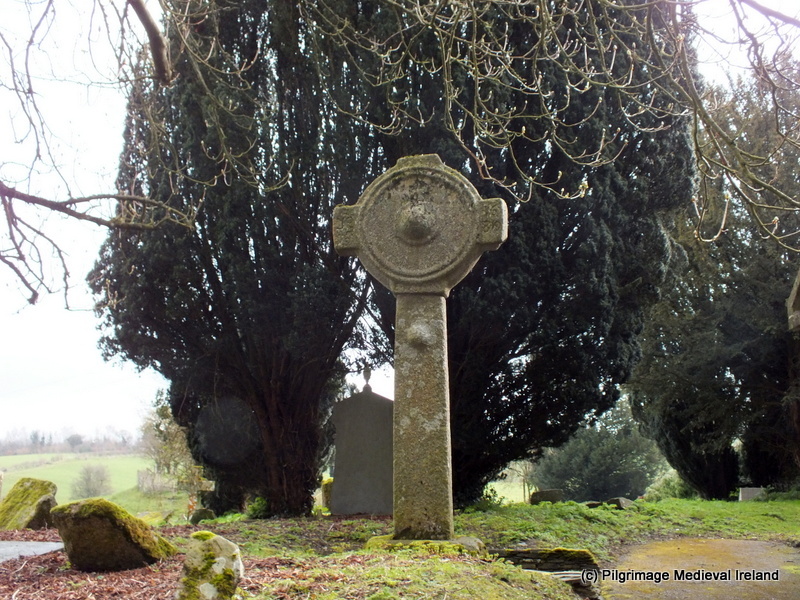 In the following centuries Cloyne grew in size and strength and the annals tell that the monastery was plundered a number of times by the Viking between AD 822 and 916. 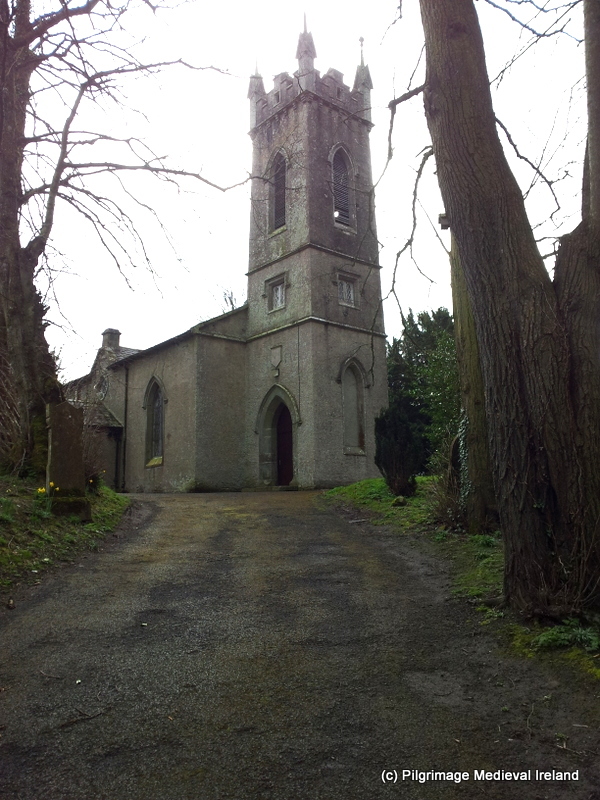 During the reorganisation of the Irish church in the 12th century, Cloyne was recognised as an ecclesiastical see at the synod of Kells-Mellifont, in 1152 and it have jurisdiction over 133 medieval parishes. 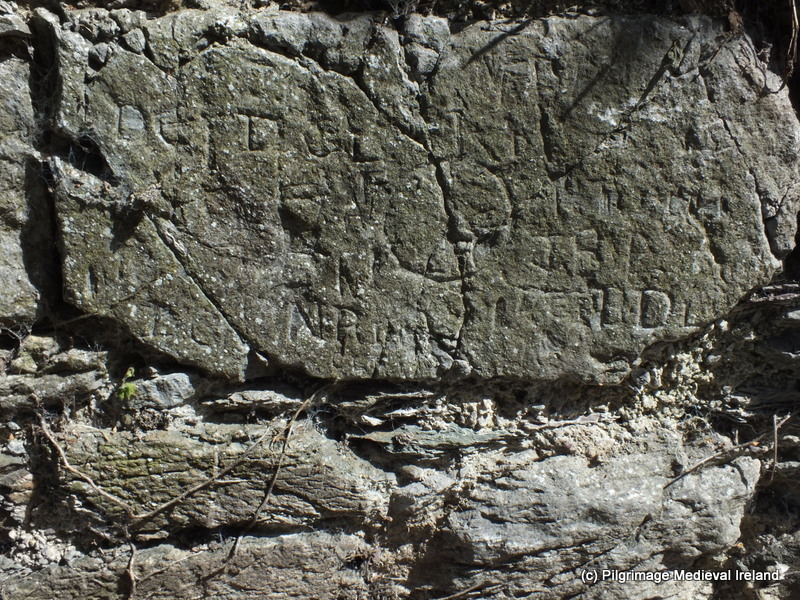 The first Norman bishop of Cloyne was Nicholas of Effingham (1284-1321) (Gwynn and Hadcock 1988, 65). 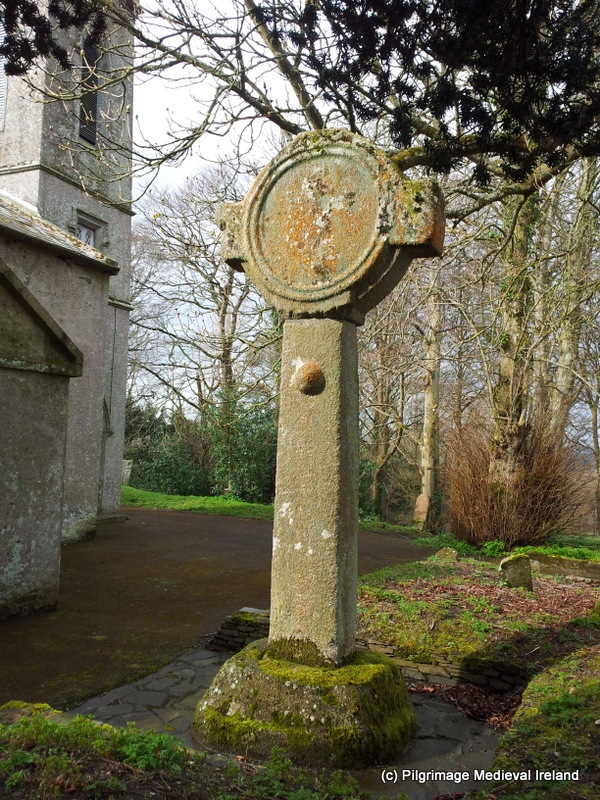 In the 15th century the Diocese of Cloyne expanded further when it was united with the see of Cork, a union which lasted from AD 1429 to 1747. 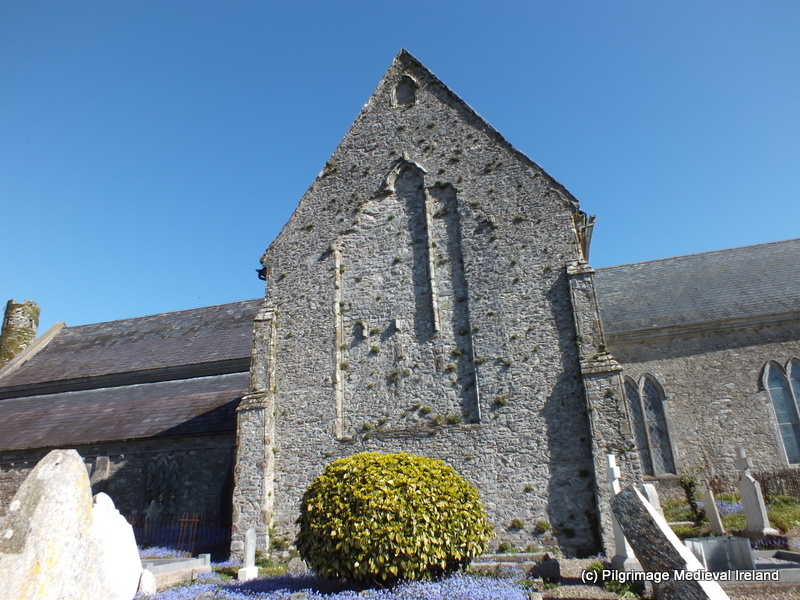 Following the reformation the cathedral church at Cloyne came into the ownership of the Church of Ireland and the centre of the Catholic diocese moved to Cobh. 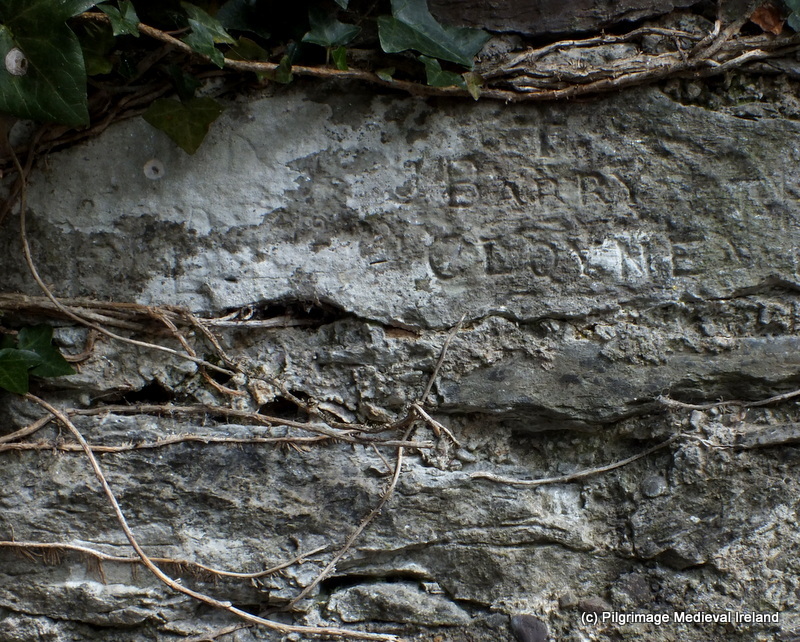 Since 1769 the Bishops of Cloyne, with the exception of Dr. Murphy, resided at Cobh (formerly Queenstown) on the north side of Cork Harbour. For a full discussion of the history of Cloyne diocese see the excellent book A History of the Medieval Diocese Of Cloyne by Paul MacCotter. 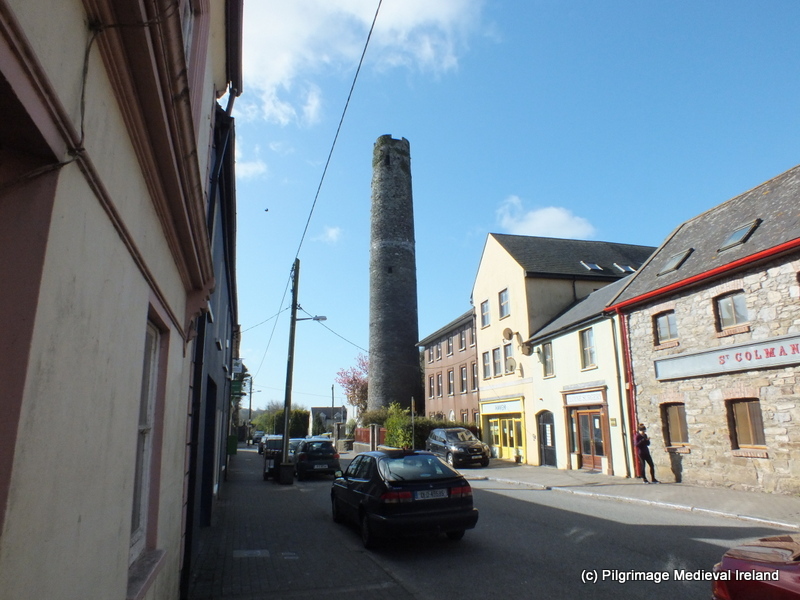 As you approach Cloyne the skyline is dominated by a large early medieval round tower. 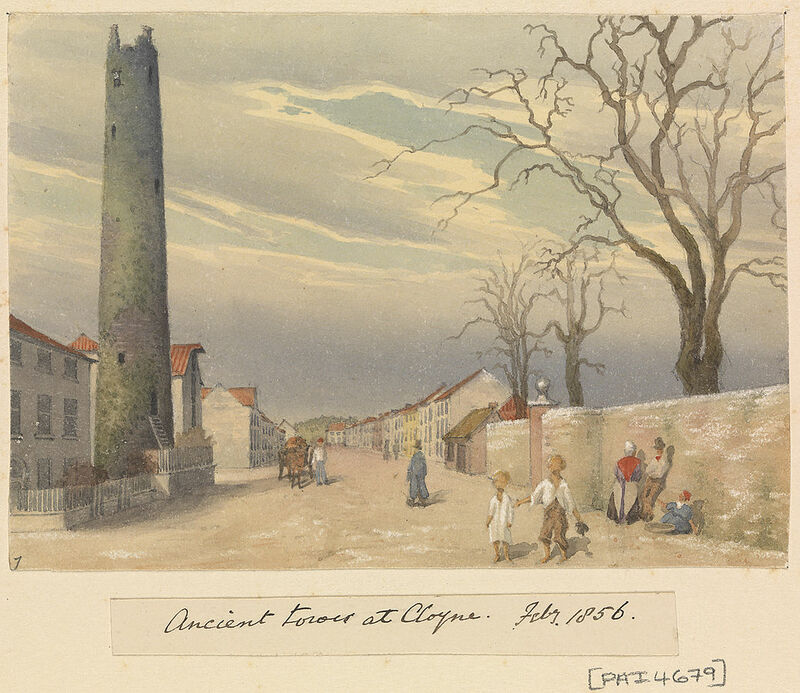 The tower is 30m tall with seven storeys and is located on Church Street, separated from the footpath by a low wall. 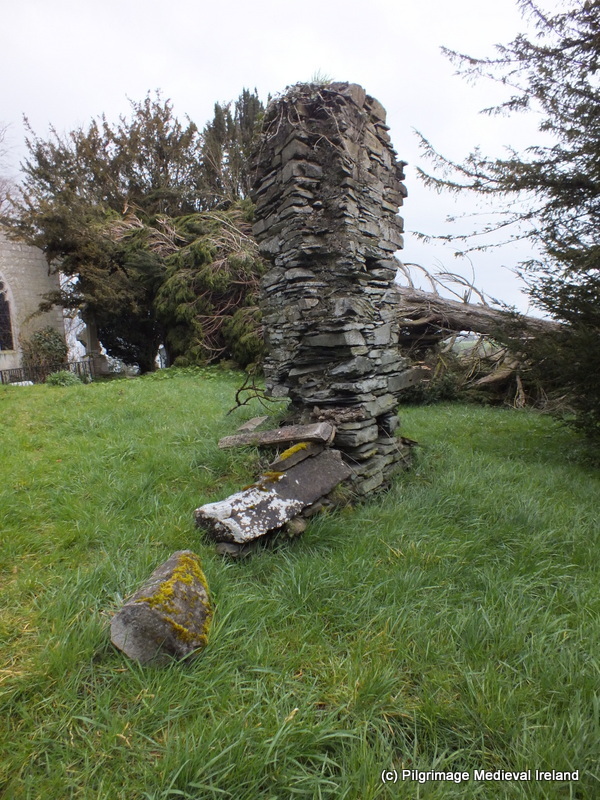 The tower is the only upstanding evidence for an early medieval church settlement to have survived. 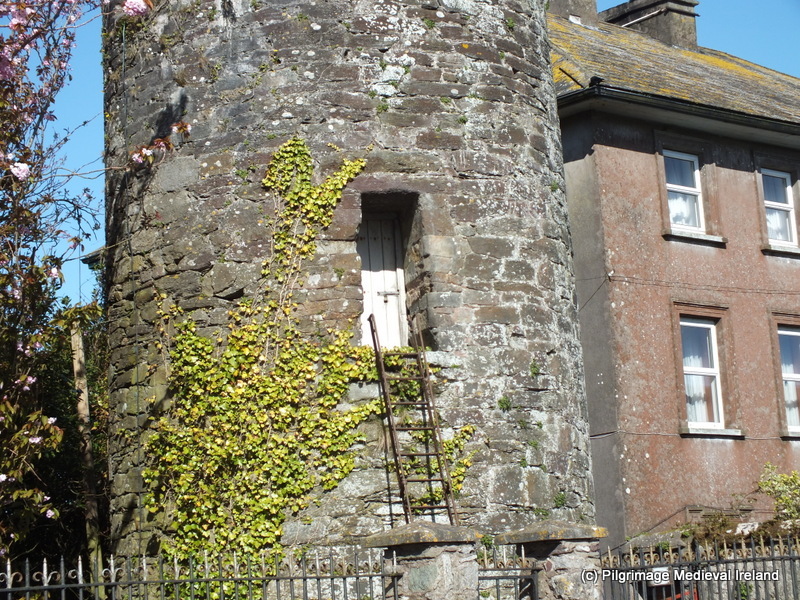 The tower is entered through a square-headed door at the 1st floor level and wooden floors within are access by ladders at each level. 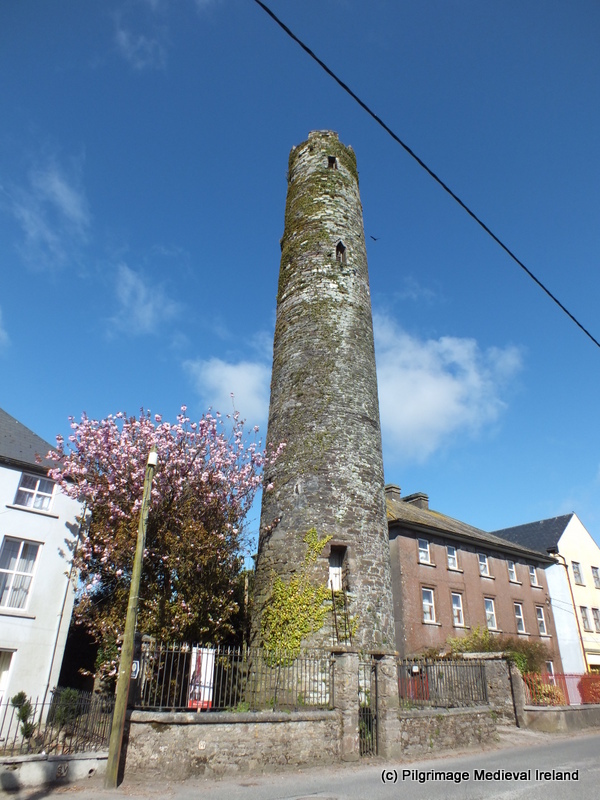 Unfortunately due to insurance costs the tower it’s not open to the public but it can be admired from the street. The top of the tower has a vaulted roof with battlements which were added after the tower was struck by lightning in 1748/9. St Colman’s Church of Ireland sits across the street. 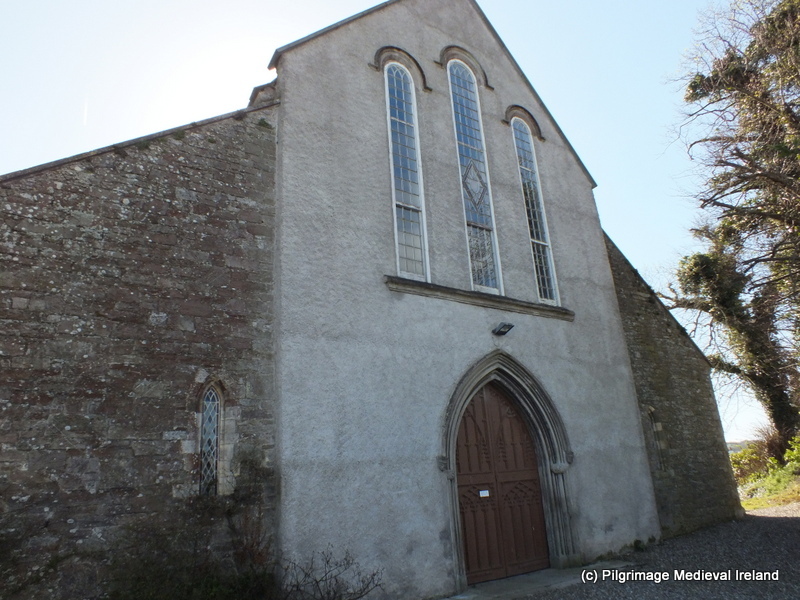 This building has a modern appearance but much of its fabric dates to the medieval period. The church was originally built c.1270-80. 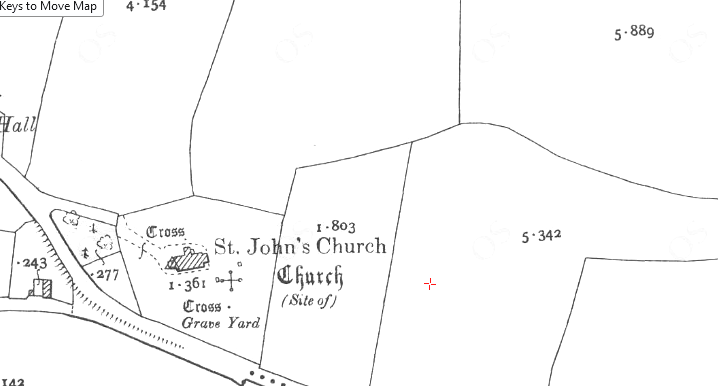 It has a cruciform plan with an aisle-less choir, a nave with two aisles, two transepts and a chapter house projecting from the north side of the choir. 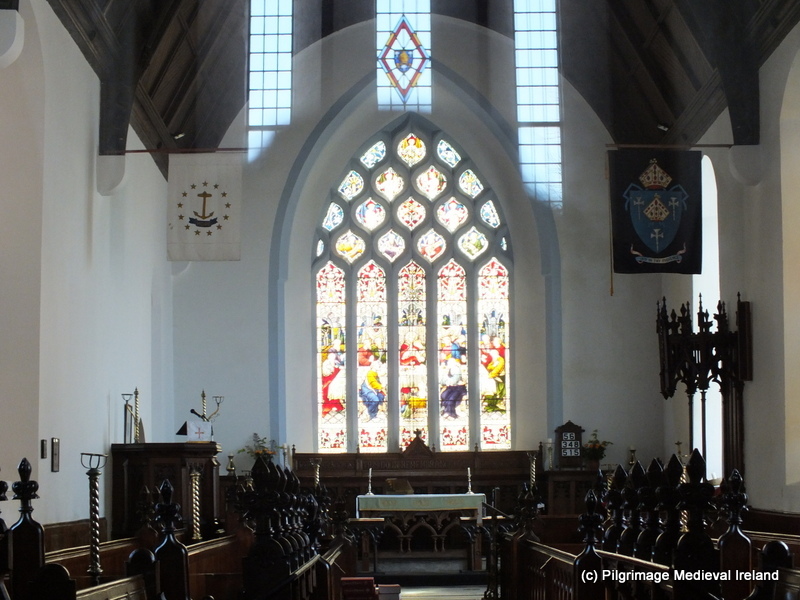 The chancel/choir area of the church is still used for public worship. The east window with its elegant reticulated tracery could be early 14th /15th century in date but the stain glass in the window is modern. Chancel of Cloyne Cathedral with its eastern window with reticulated tracery. 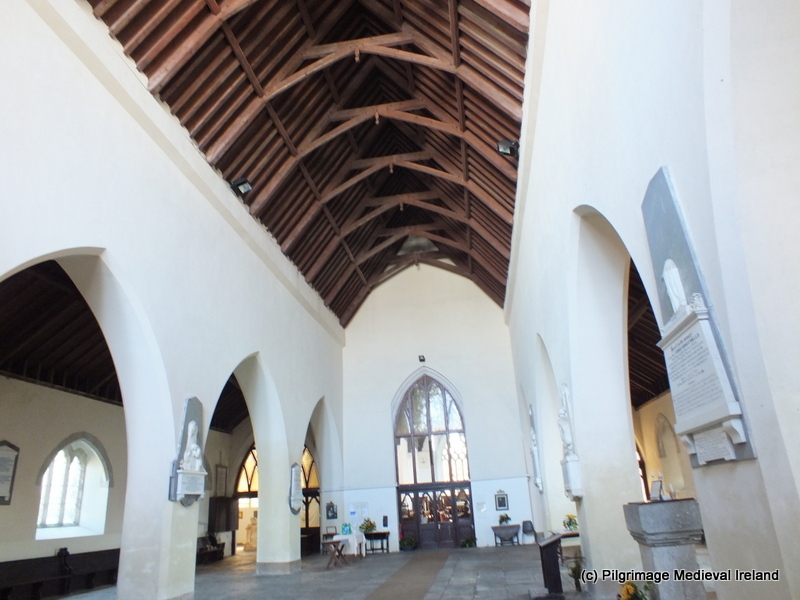 The nave is very spacious and has two aisles with five bays . In 1642 the building was extensively repaired, over the centuries additional alterations were carried out with the building being repaired and restored on at least five occasions between 1644 and 1893-4. 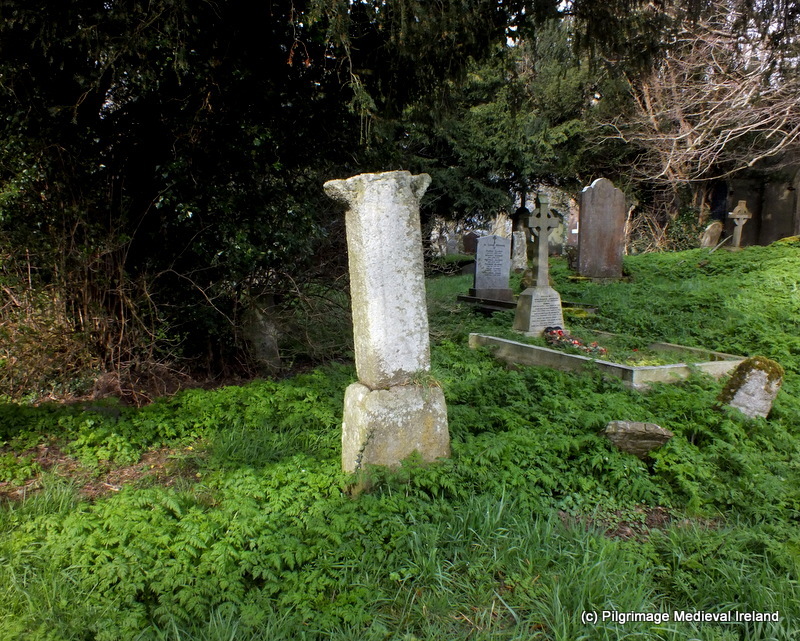 If you look around there are still many medieval feature to be seen within and outside of the building. 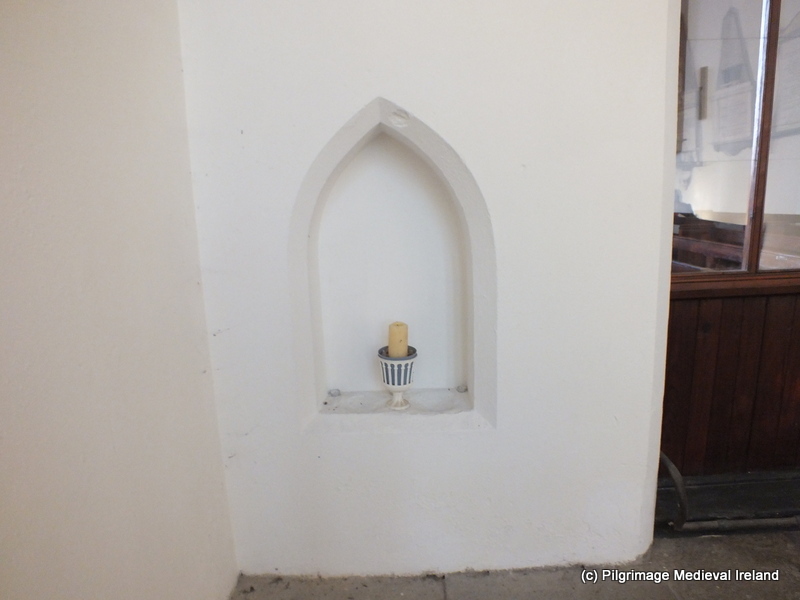 Within the church there is a double piscina (a shallow basin placed near the altar of a church, or else in the vestry or sacristy, used for washing the communion vessels) close to the entrance to the chancel. 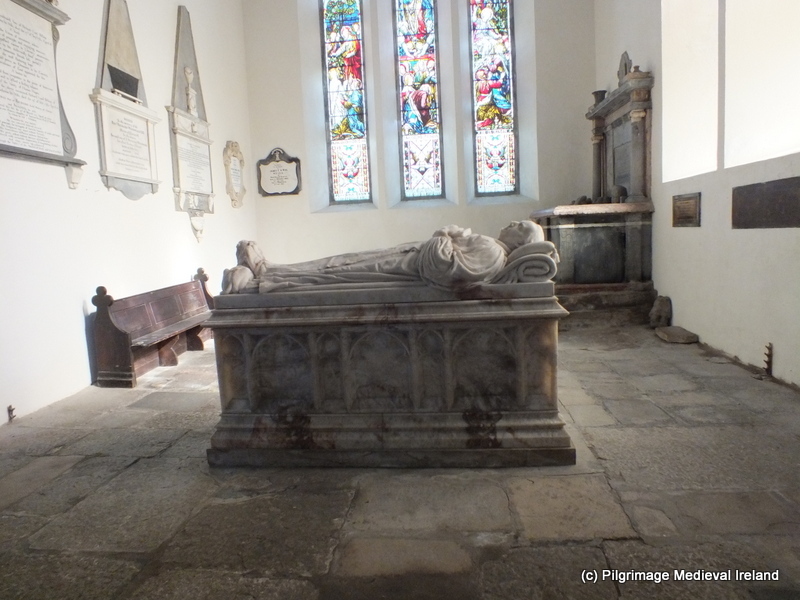 There are numerous funerary memorials within the church including an alabaster effigy George Berkeley former Church of Ireland bishop of Cloyne and renowned philosopher, located in the north transept. Effigy of George Berkeley by Bruce Joy 1890. 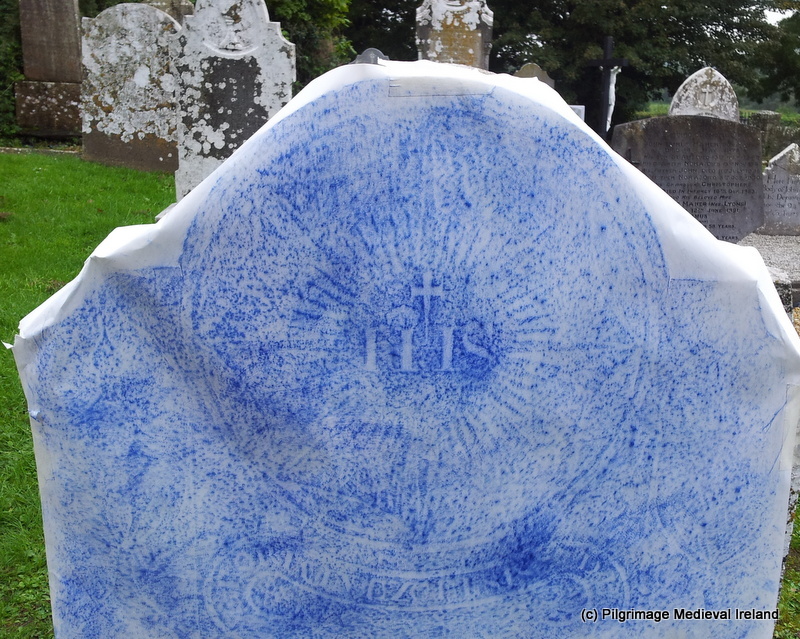 A memorial to Bishop John Brinkley (c.1763-1835) a celebrated astronomer and bishop of Cloyne is located in the north aisle of the church. 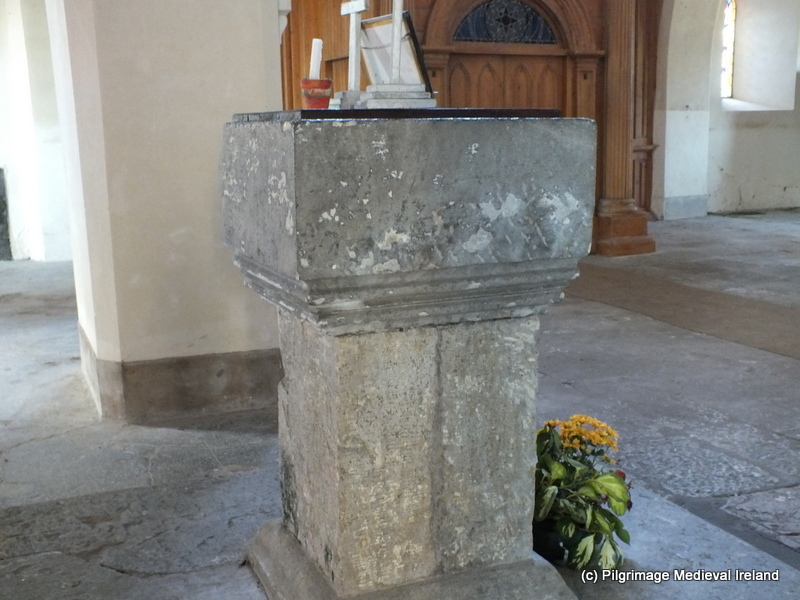 Also in the nave a large carved limestone font and two late medieval grave slabs. 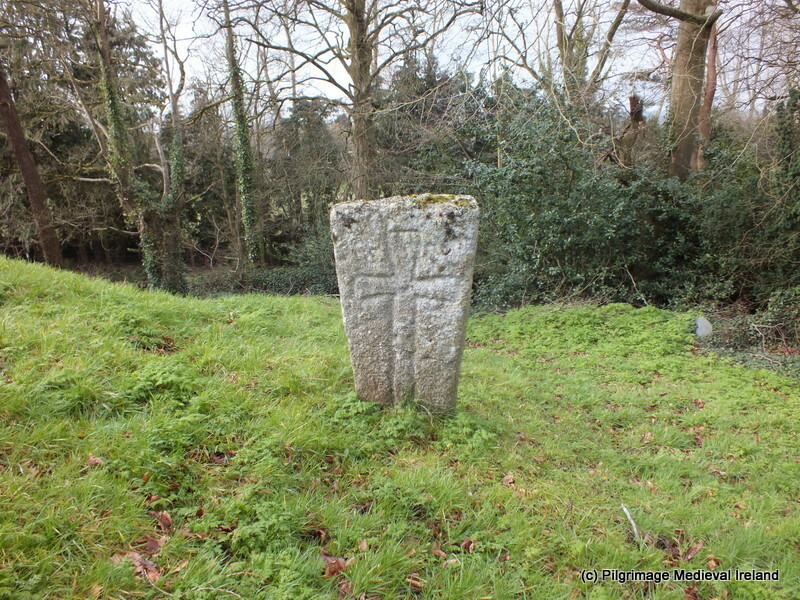 The stone font was removed here from near Aglish, in Muskerry; it has an octagonal base, shaft and font, with plain panels and it is possibly late 14th/15th century in date ( Roe 1968, 13). 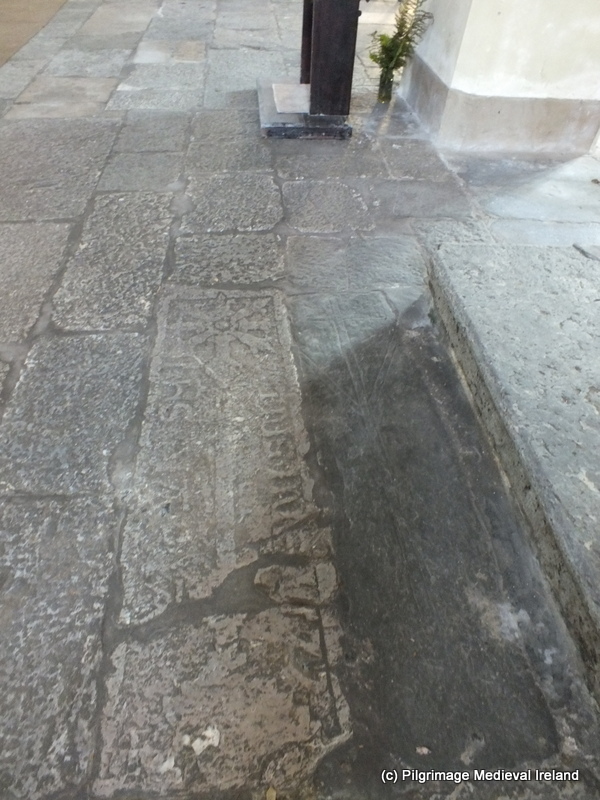 The grave slabs are set in the floor of nave. 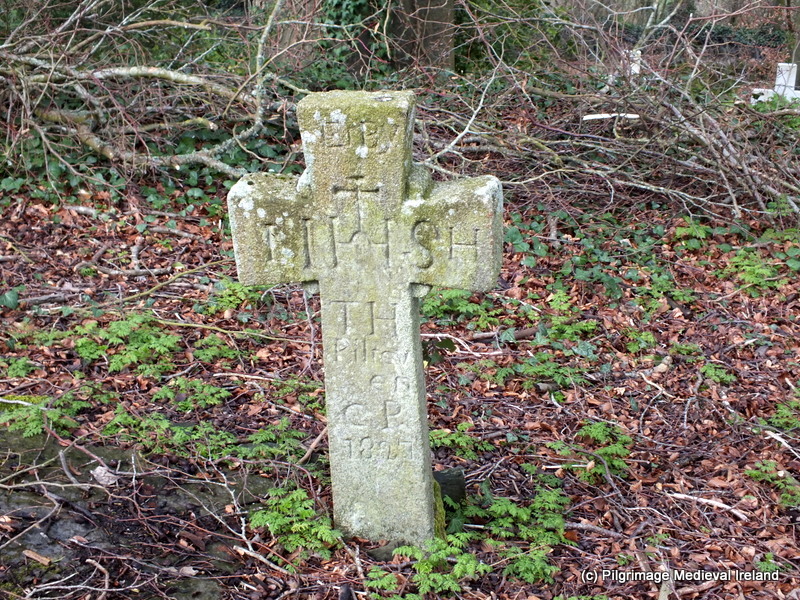 One has a Latin cross, the second has a floriated cross with inscription and date 1577. 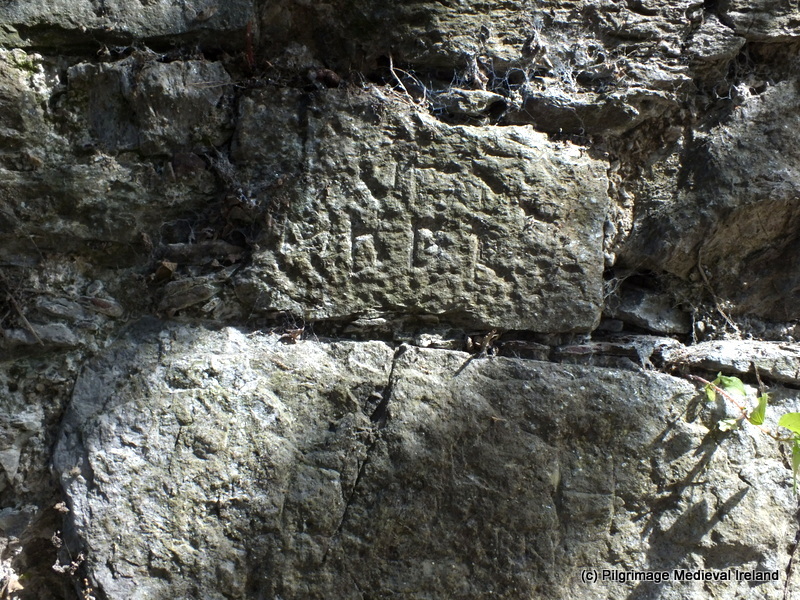 Local folklore holds that the marks of the devils feet are to be seen on the latter. 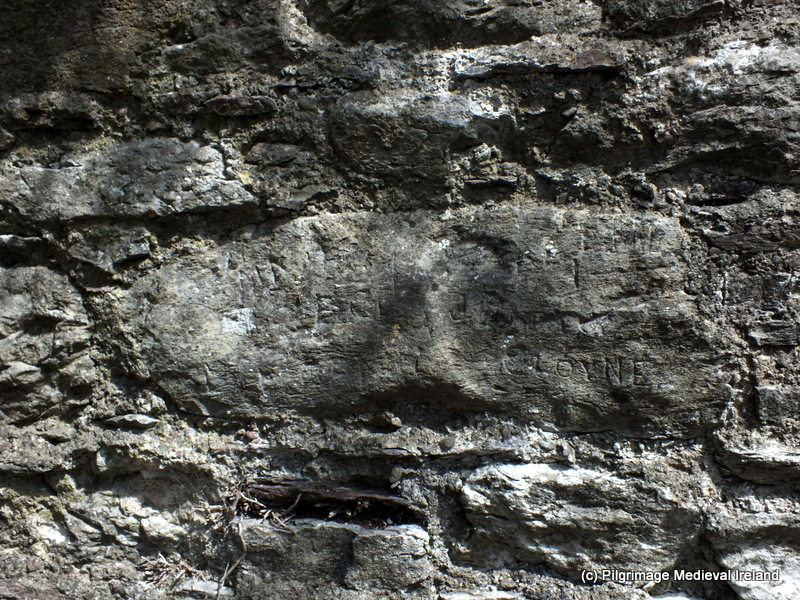 As you walk around the outside of the building more medieval feature become visible, two examples of which are described below. 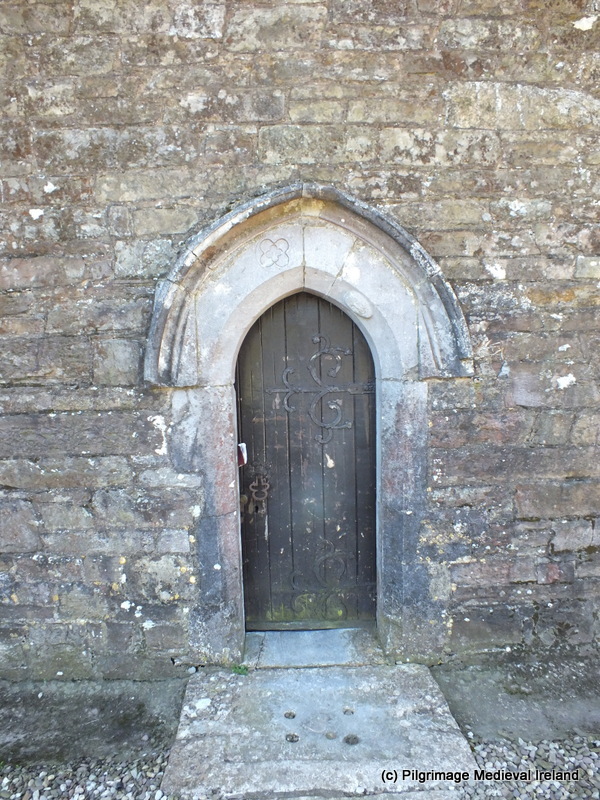 In the north wall there is a pointed hooded doorway of 13th/14th century date which provides entry into the church. 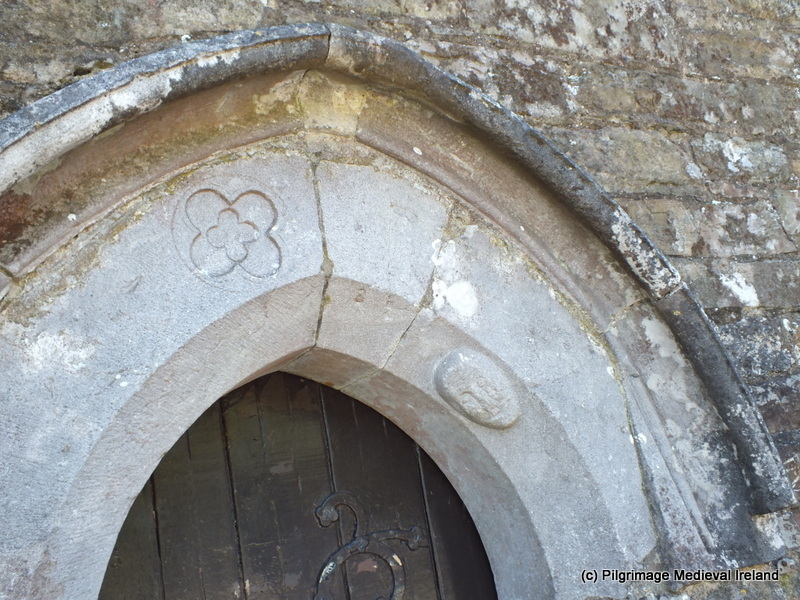 The door has a number of carvings including human face and a flower located towards the apex of the door. 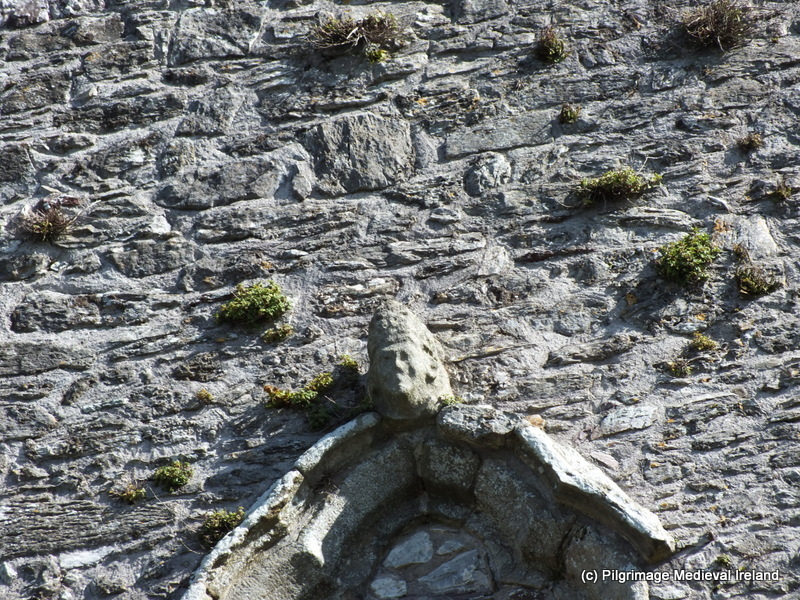 The exterior of south wall of the south transept has an elaborate medieval window now blocked up. 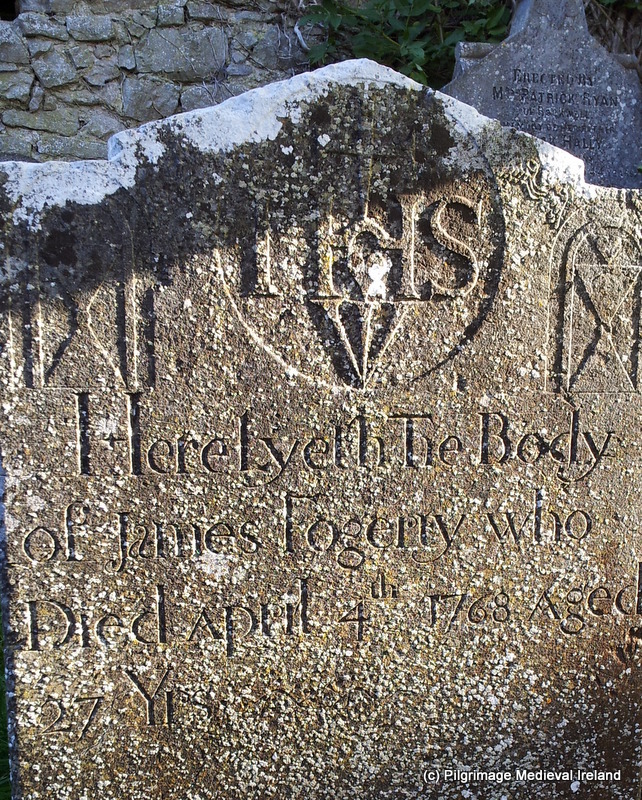 The remains include hood mouldings, foliate label stops and carved heads, all still visible if you look closely. 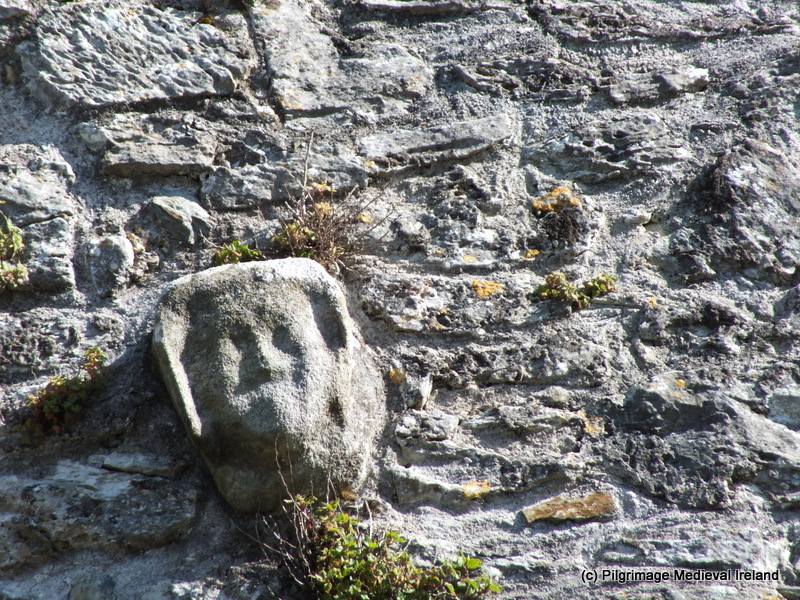 Below the bishop are the heads of a woman with a medieval head-dress and a man wearing chain mail perhaps representing patrons of the cathedral. Above Possible head of woman wearing headdress, Below head of a knight. 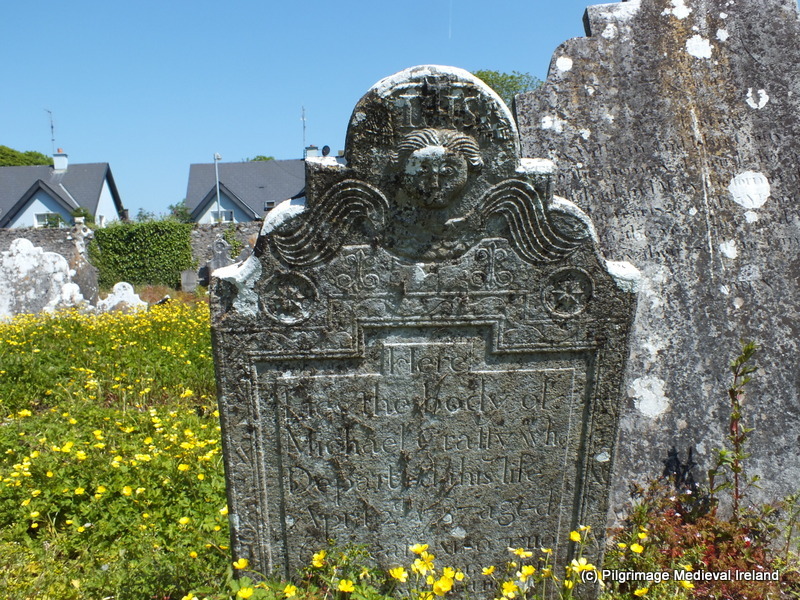 Surrounding the cathedral is a very fine historic graveyard, with some lovely 18th and 19th century gravestones, many of which have elaborate decorations. 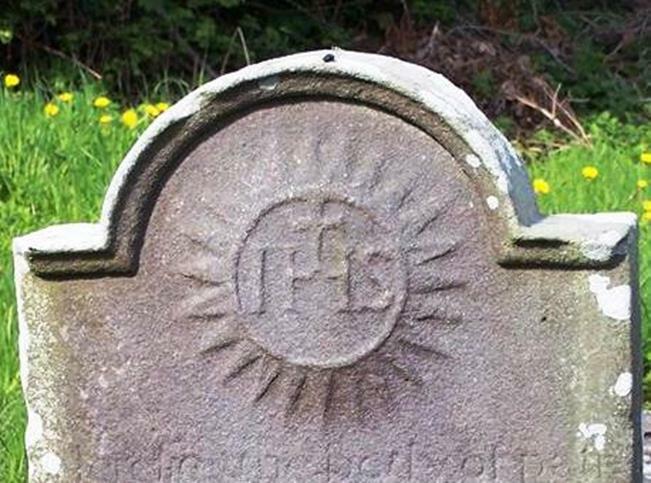 The graveyard has been recorded by Historic Graves and you can find information about the inscriptions on gravestone at this link in the reference section. Power, D., Lane, S. et al. 1994. 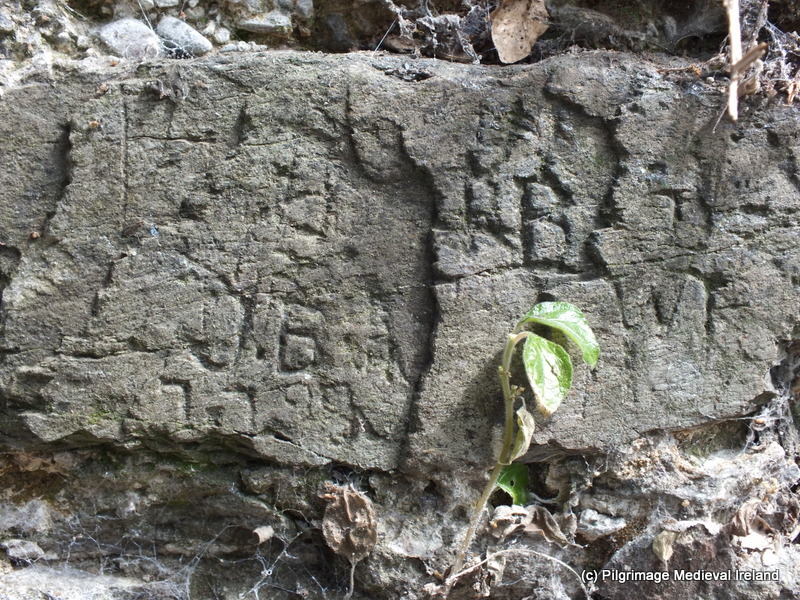 Archaeological Inventory of County Cork. 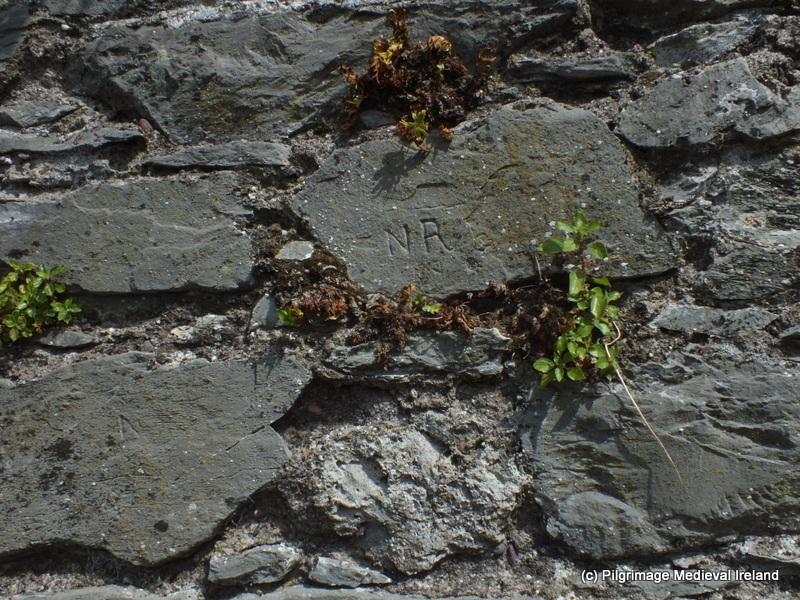 Volume 2: East and South Cork. Dublin: Stationery Office. MacCotter, P. 2013. 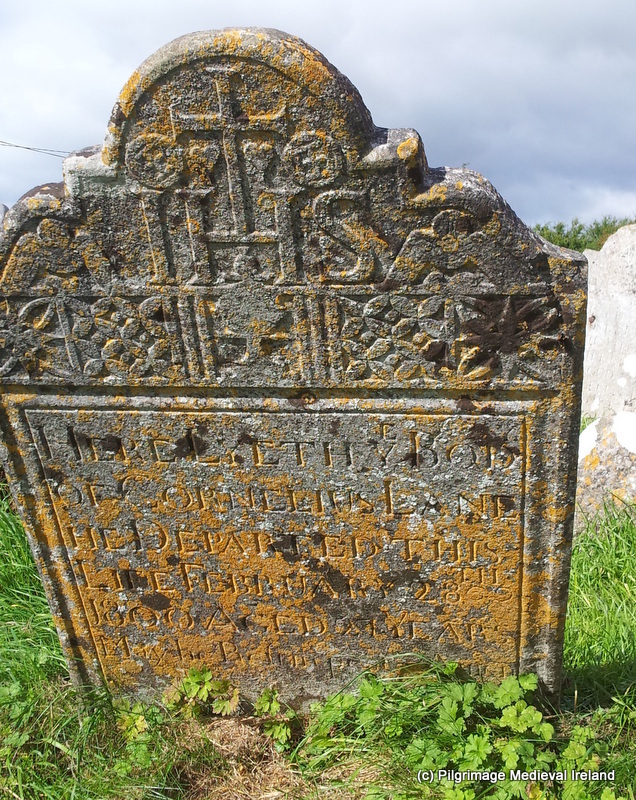 A History of the Medieval Diocese of Cloyne. 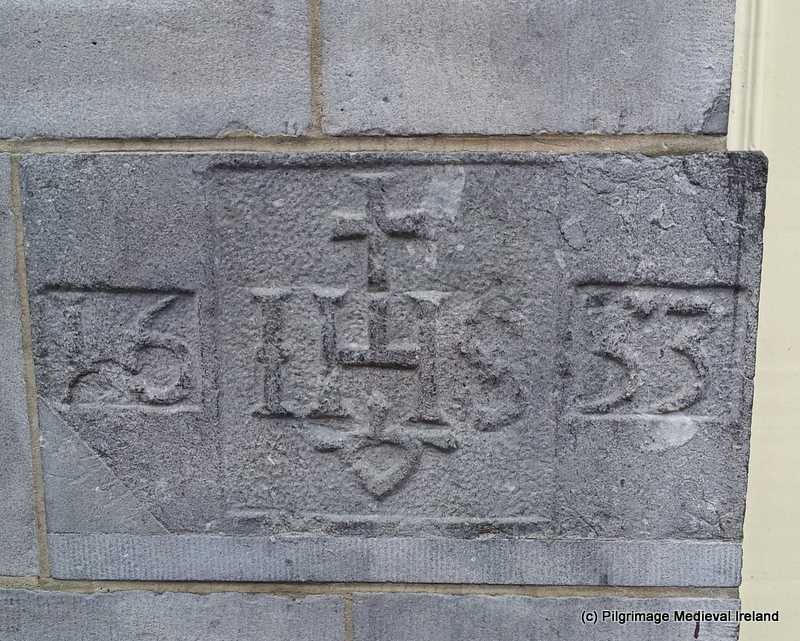 Dublin: The Columba Press.